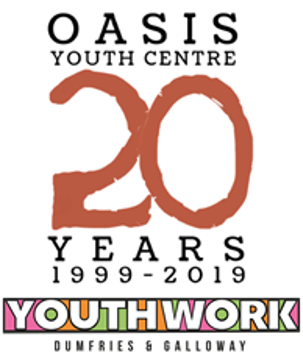 We are the Oasis Management Committee and we run free services for young people aged 12-25 years. Fab opportunity for S3+... Get involved now! Oasis Youth Centre 1999 | Theme: wp-diary by Mystery Themes.